This summer I worked at Governors Island National Monument in a joint partnership with GSAPP and the National Park Service (NPS). Governors Island has had an extensive history, including the native culture of the Lenape Indians, the occupation of the Dutch and the British, and its long history with the US Military. Seeing the importance of the island for the military, from 1795 until 1966 the island was the headquarters for the US Army. Afterwards, from 1966 until 1996, the island was transferred over to the US Coast Guard. 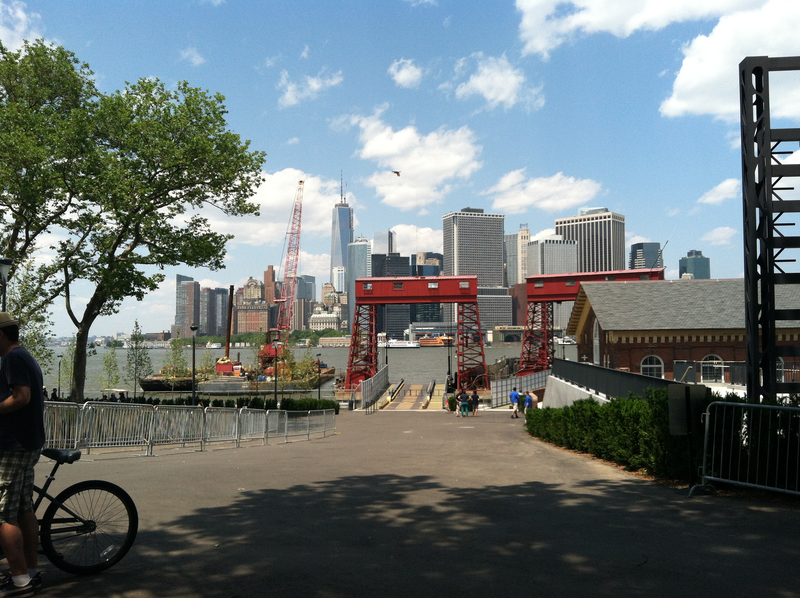 In 2003 the island was sold and 22 acres was given to NPS and 150 acres to the Trust for Governors Island. This means NPS operates the two historic forts on the island, built before 1966, and the trust operates the rest, everything built after 1966. My job during the summer focused on one of the two forts, Castle Williams. 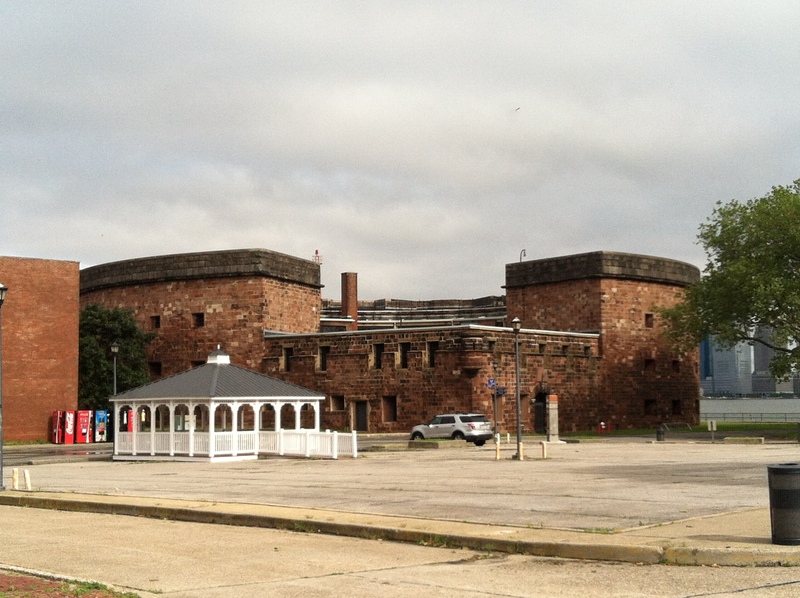 Castle Williams was built in 1811 as fortification for the New York Harbor. 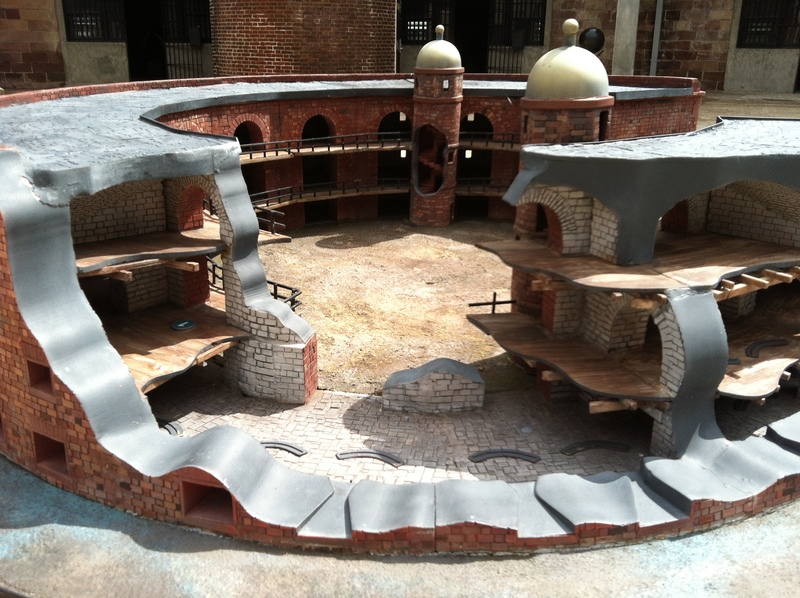 Never seeing action, the fort was used as military barracks. During the Civil War, a need arose for the containment of prisoners of war and Castle Williams was readapted for that purpose. After the war, and until 1966, the fort became the military disciplinary barracks. Once the coast guard came to the island, the fort became a community center and eventually storage. Part of my job included researching other NPS and non-NPS owned prison sites and compiling a report of their interpretive techniques. At the end of the internship, I had researched and called prison sites all over the country and had explored a wonderful island that everyone should visit.